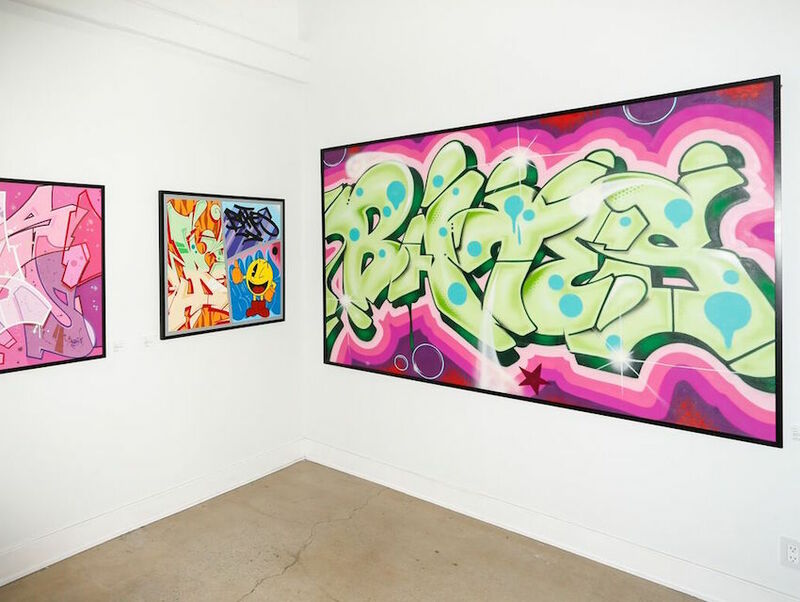 Last weekend, Buckshot Gallery in Santa Monica opened California Dreaming, exhibiting 15 new works by Danish graffiti artist Bates. 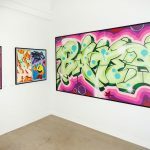 The pieces showcase the artist’s love of bright colors, including neon blues and greens, fuchsia and bubble gum pink, and candy apple red, and feature his signature writing style. 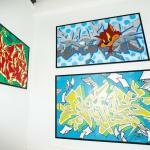 Bates, who began writing graffiti in the 1980’s as a teenager, made a name for himself in the European street art world within just a few years. Heavily influenced by the writing style coming out of New York at the time, as well as the emerging hip-hop scene, he’s known for mastering that style and imbuing it with a European flair. The show at Buckshot Gallery marks Bates’ first solo exhibition in the U.S. 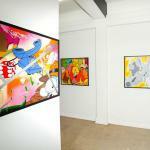 The gallery, which held its inaugural exhibition on October 17th, 2015, is owned by graffiti artist RISK, and also curates photography and fine art. 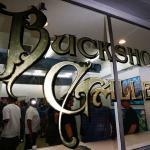 Buckshot currently has pieces by Estevan Oriol, SEEN, and Dr Dax, among others, for sale on their website.